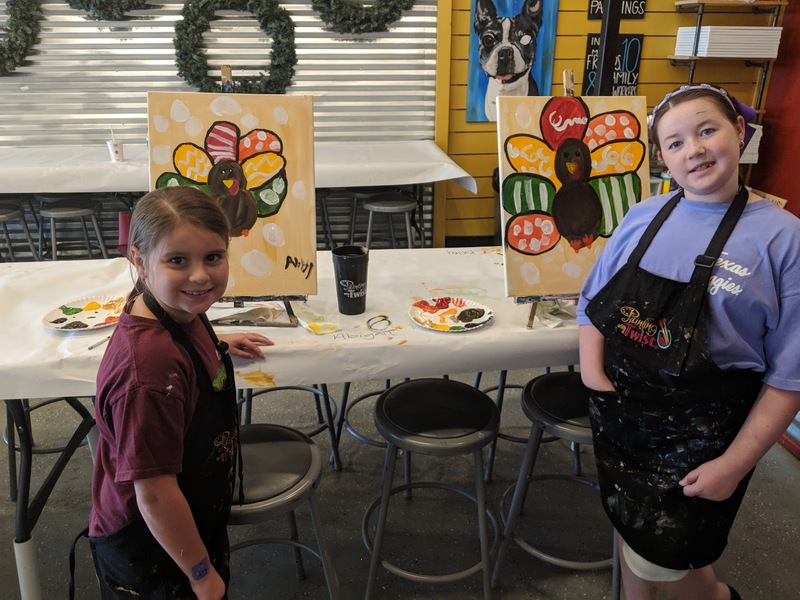 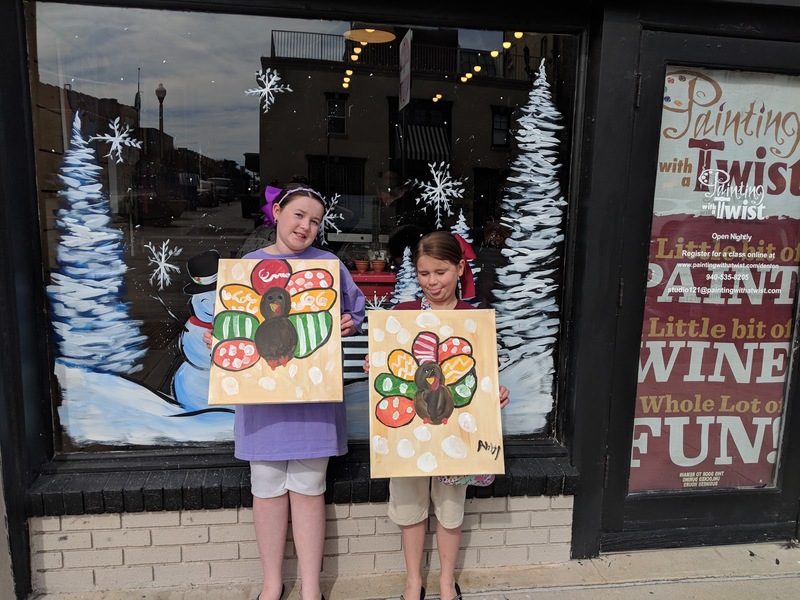 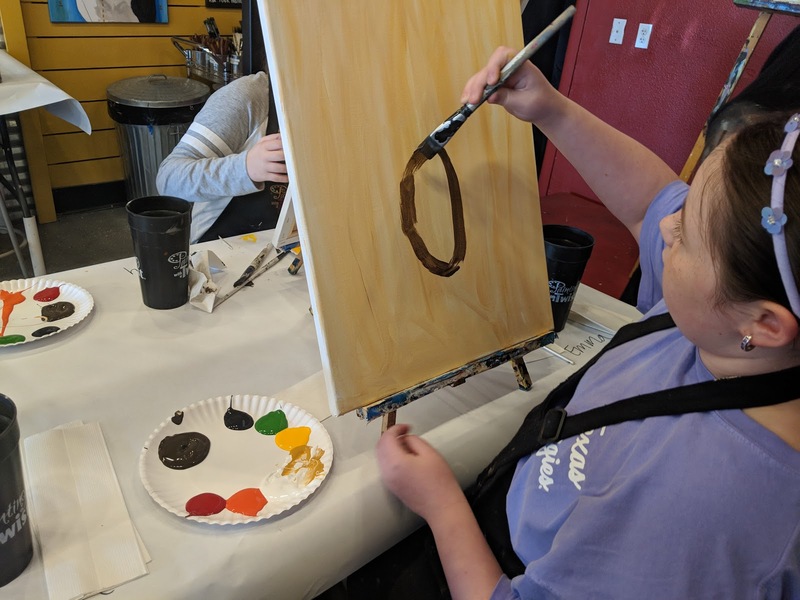 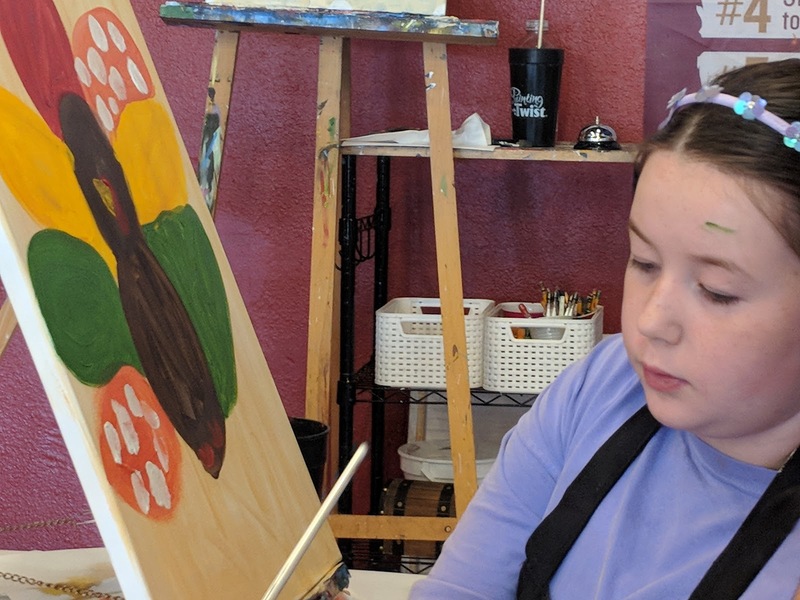 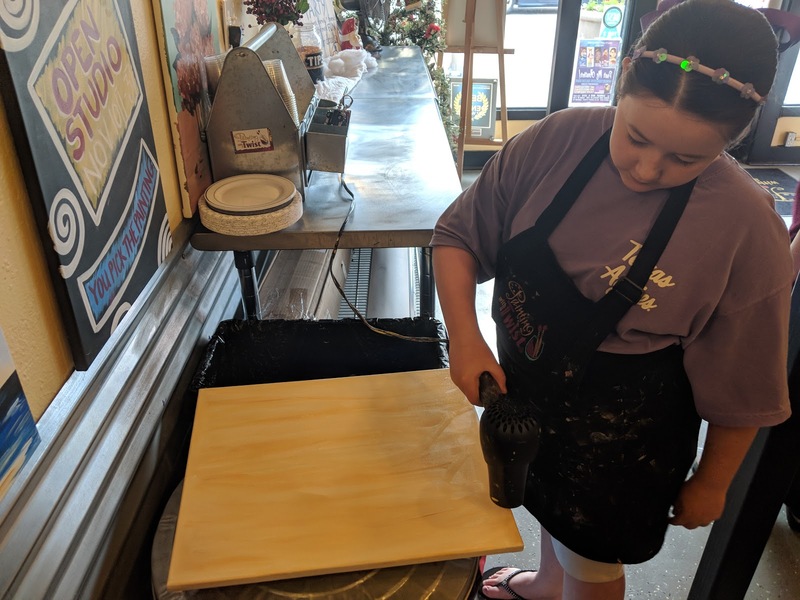 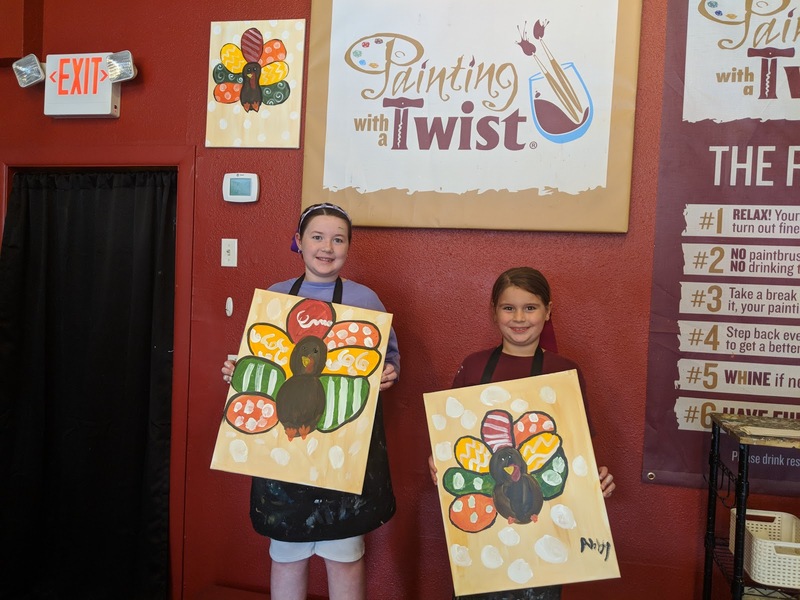 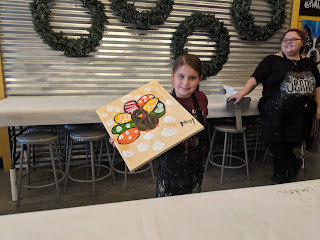 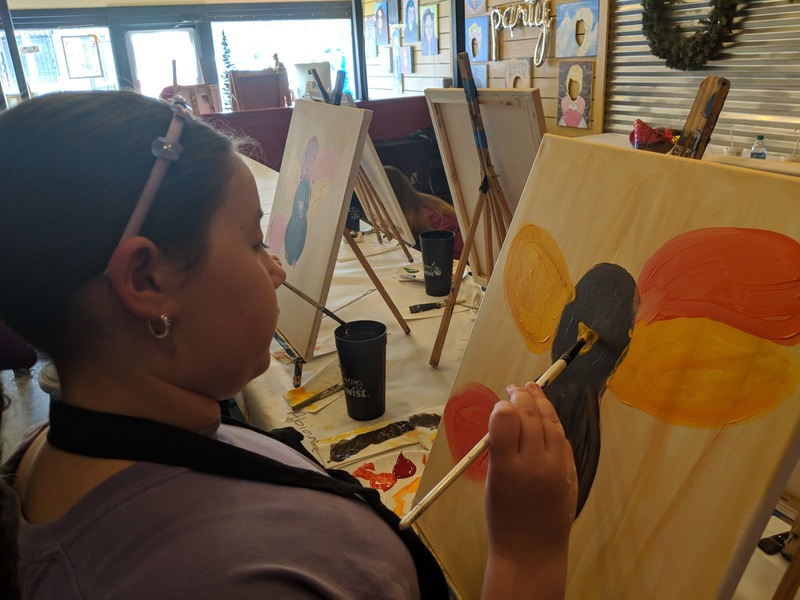 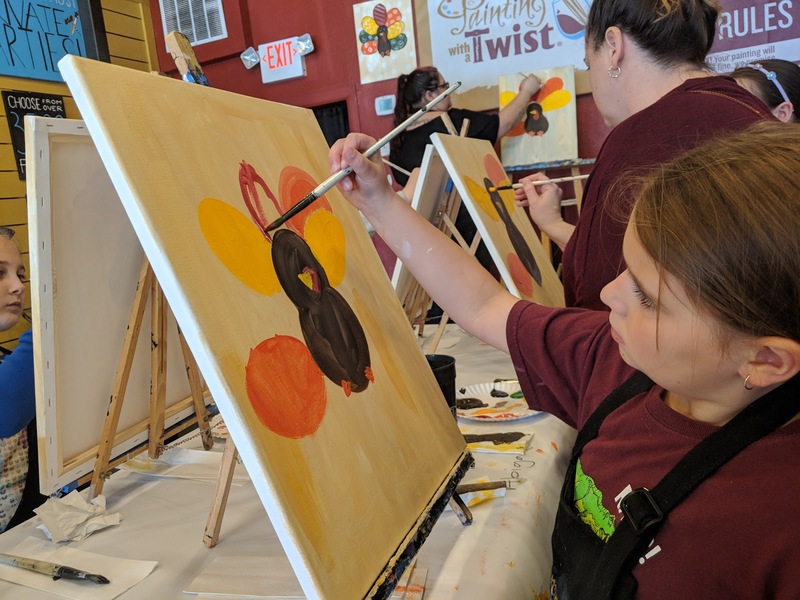 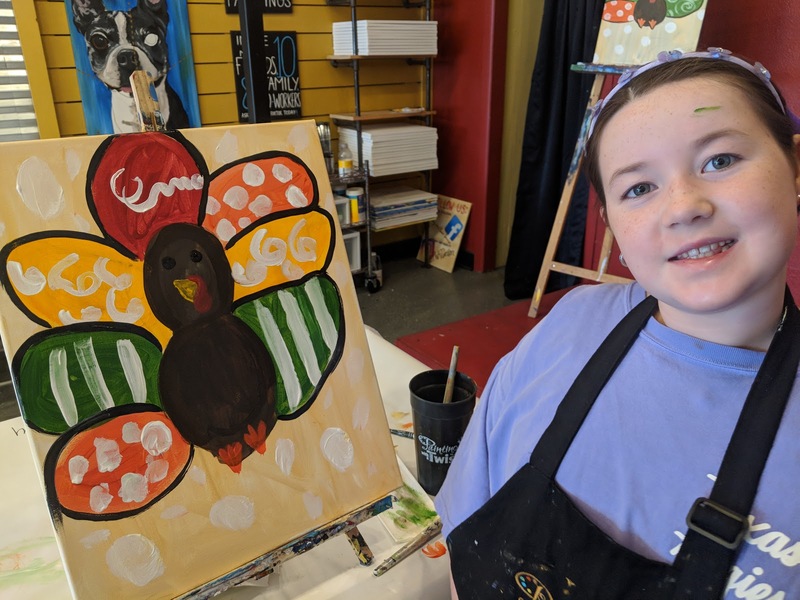 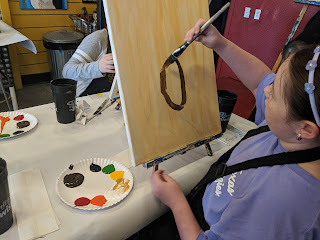 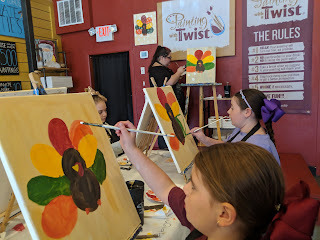 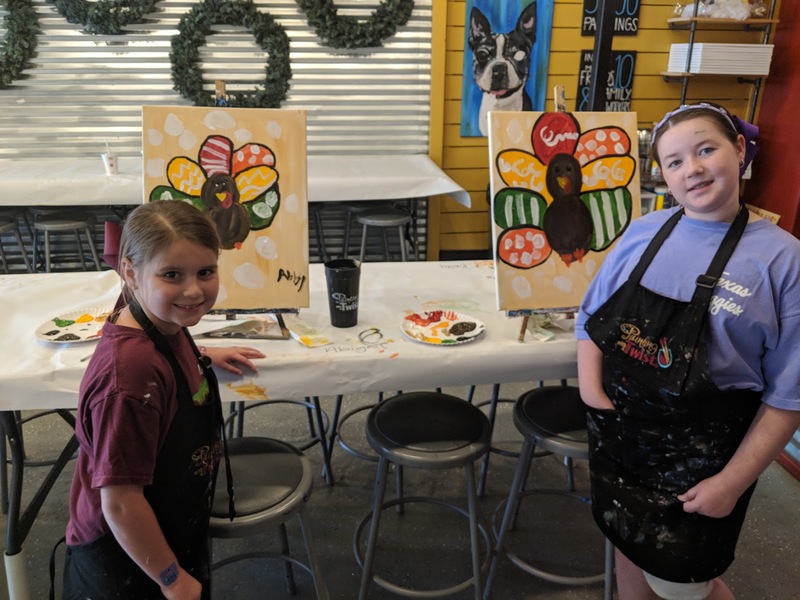 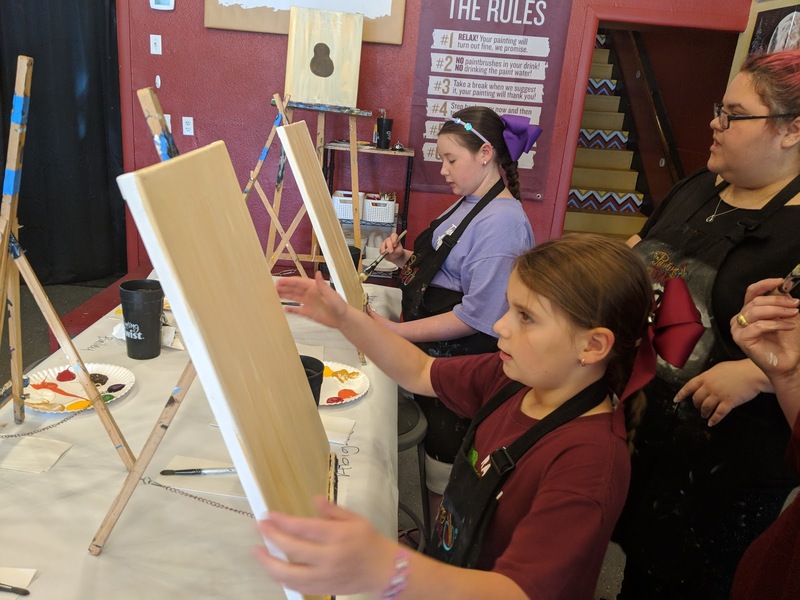 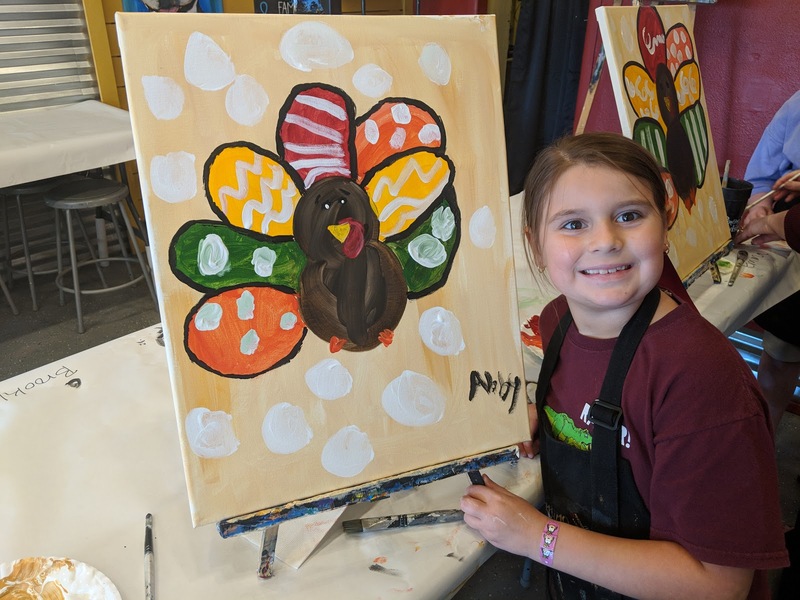 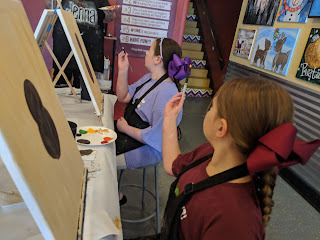 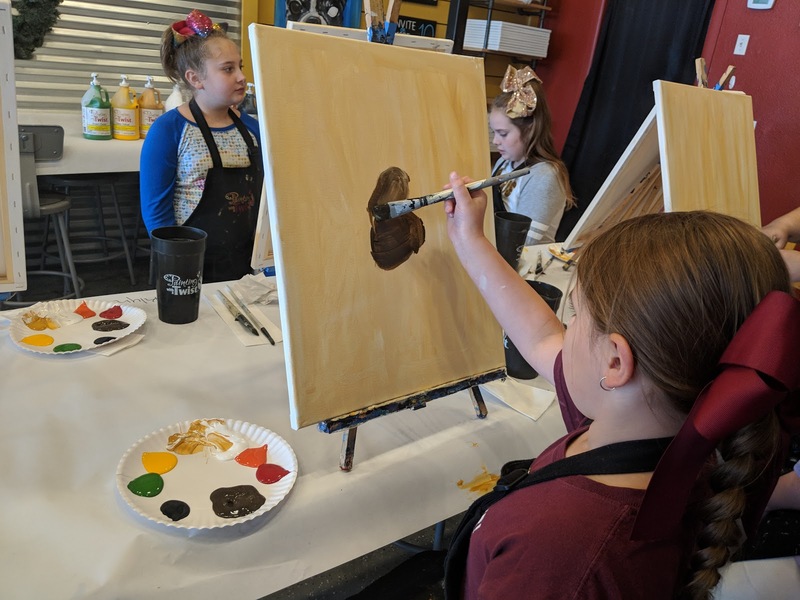 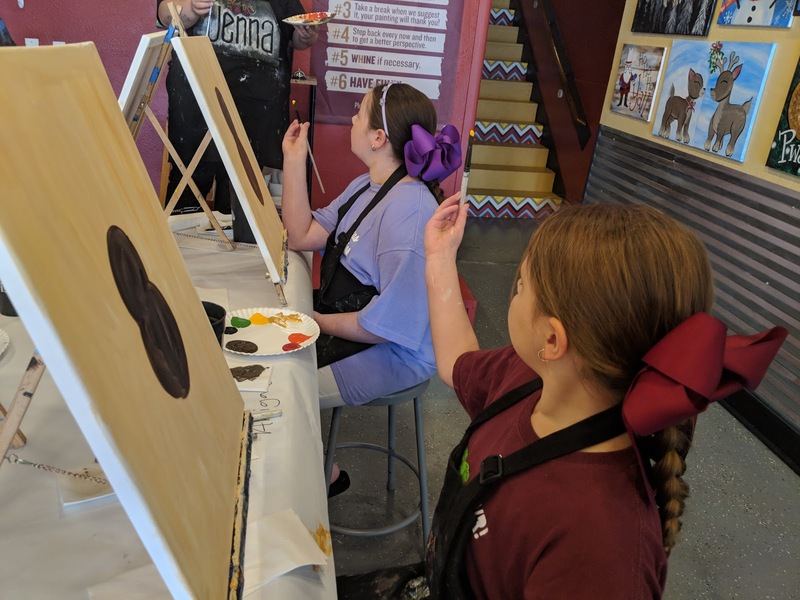 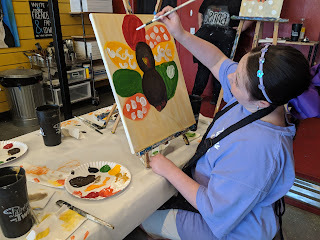 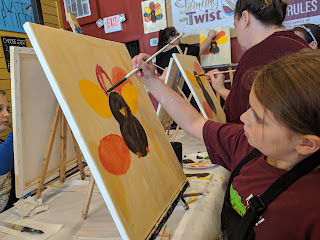 Our girls went to Painting with a Twist in Denton and painted some lovely Turkeys that we could use to help decorate our house for this Thanksgiving. They really enjoyed themselves and have asked to go again. 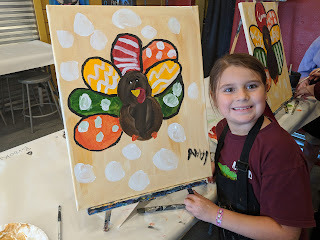 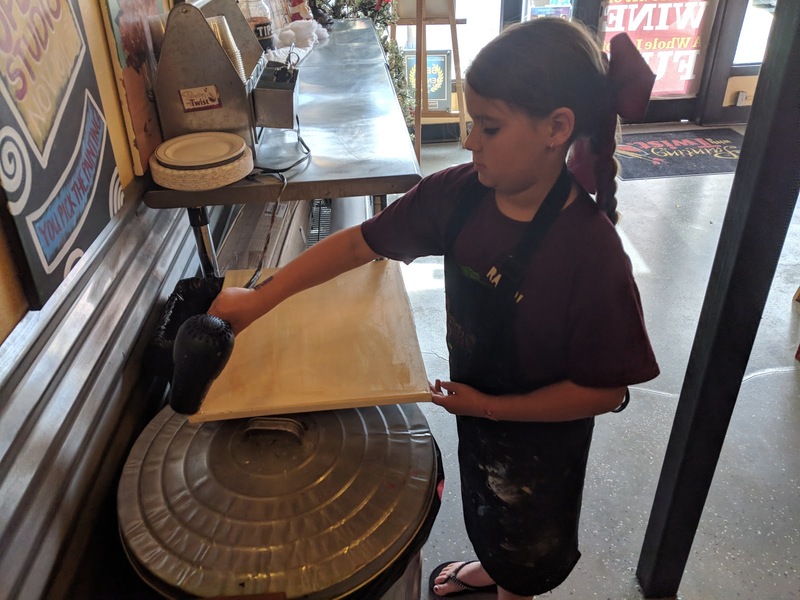 Emma truly loved the experience, she wants to be an artist when she grows up!